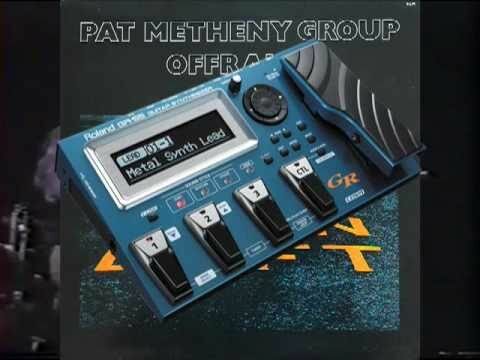 Tutorial on programming the Roland GR-55 to duplicate the distinctive sounds of the Roland GR-300, as heard on the vintage Pat Metheny/Lyle Mays tune, Are You Going With Me? Includes tips on using the control assignment page. Next Next post: Multi Eventide stompbox demo jam freakout!